Hyderabad, Jan 22 (Maxim News): Challenging the young talented artists to showcase their work and their love for the city, Liberate – a yoga studio for women is organizing a competition for kids. 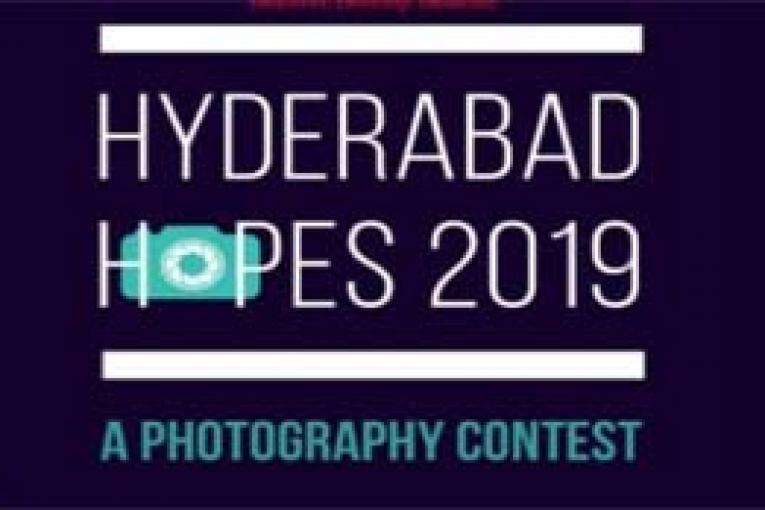 Hyderabad Hopes 2019 is a Photography Competition & Exhibition showcasing Children’s perspective towards a brand-new outlook for Hyderabad this new year. Children today are hooked on to gadgets. Clicking selfies, taking photographs seems to be a favorite hobby for youngsters. Gadget geeks, tech-savvy, the indoor generation- that’s what today’s children are. Most parents today complaint of their child’s addiction to gadgets, but the interest of the child towards technology is profound. Technology is here to stay, it is undoubtedly getting bigger and better. So instead of totally curbing the use of technology or gadgets by kids and disregarding their interest, why not channelize it productively?